It’s a super quick post today! 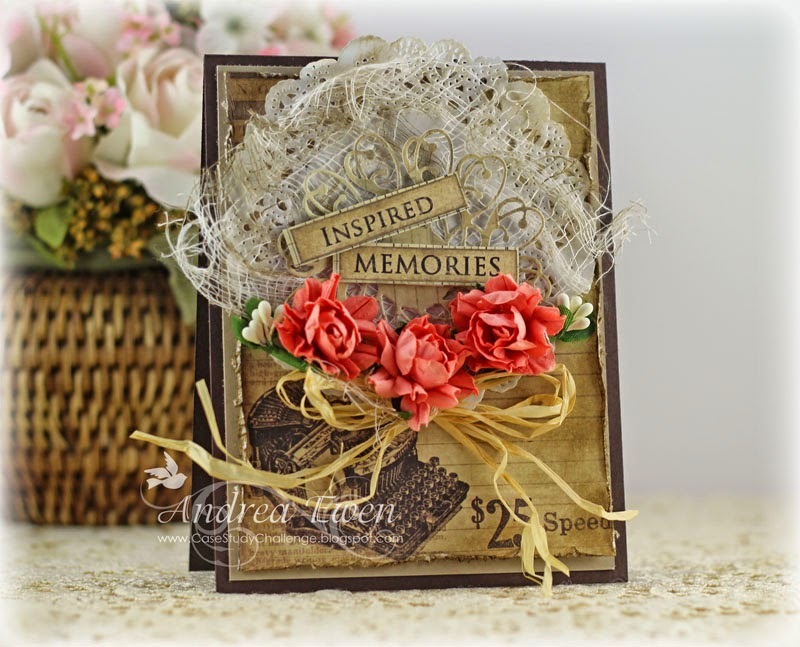 The challenge this week over at Sentimental Sundays is Monochromatic Colors and our sponsor is Aurora Wings. 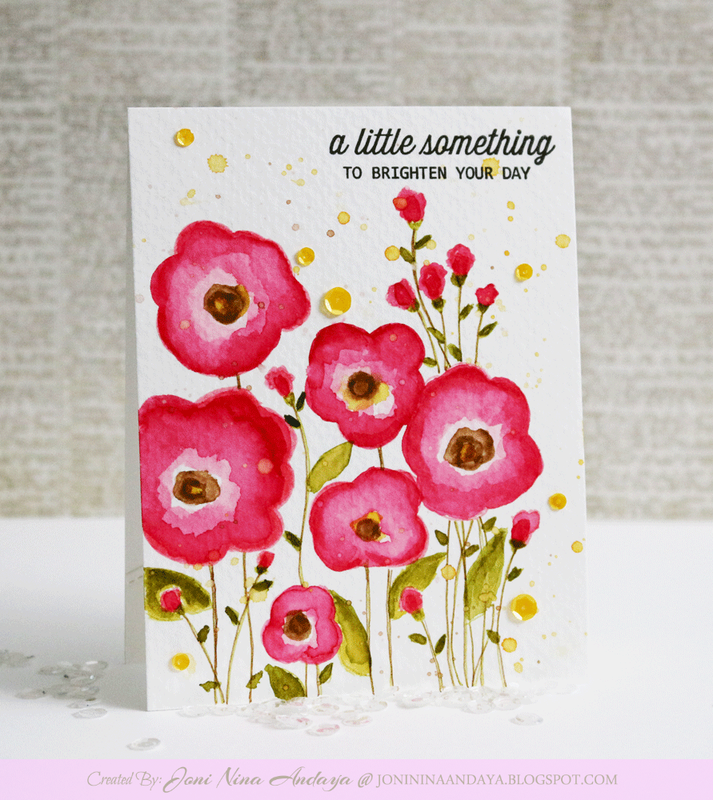 I have pencil shaded Oriental poppy image by Aurora Wings and added a heat embossed hot pink panel for some pop of colour, the base of my card is glittered black. Leave a bit of love! 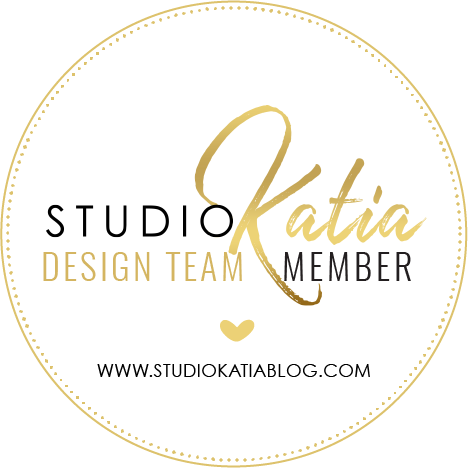 Case Study and Getting to know ME blog hop. Hey beautiful people! Tejal tagged me a few days back in her “Getting to know me” hop so now it’s my turn to answer a few questions. You should really drop by her place to leave a bit of love. BUT first I wanted to share a card I made for CASE Study. I loved LOVED Joni’s card and already CASED it in my last post, but I was SO SO SO very much inspired I thought I’d make another one. Every time I learn something, I try to step it up a notch from what I have learned. 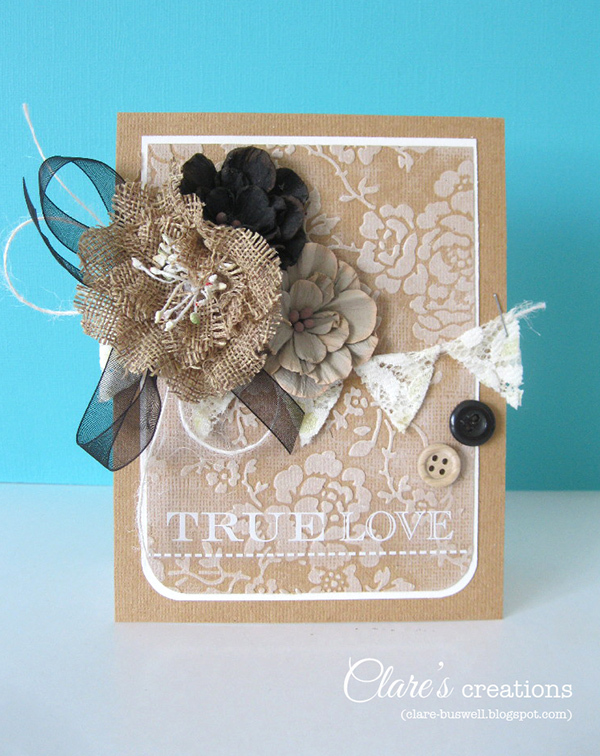 I went for a more artistic abstract feel to my card because I just love grunge and the water dripping taking away the details from flowers, stems and leaves. I didn’t have distress markers so I used my good ol paint brush and inks to create this freehand painting. 1 2 3 here we go! I am working on a photo album at the moment and it is one of those designs that I make almost every other month… actually it’s perfect for weddings here. I will show you the first one I ever made. There is a photo space in the center with names of bride and groom on the bottom right. This is a 8x10 inch piece. How do I become inspired or stay inspired? My inspiration lasts a very long time… recently I took Watercolor for cardmakers class and believe me it just woke something up in me! I have been watercolouring every card of mine; be it sky, ground or the whole scene! I have gone a bit crazy over it. So I’d say that watching videos, reading up instructions, reading positive things people write really gets me going. If I see someone teach a lesson, I will always be like okay so about if I add this to it or how about if I do it this way you know? I like to experiment with what I learn so that I can grow. Am I making sense? You will notice that the cards I created for the watercolor class are a bit different from what was taught. How does my work differ from the others of its genre? How long does it take to create a project? Depends on the project really. I take around 4-5 days to make Journals and Photo Albums, cards at max takes 2 days. What are my favorite things I love to create with at the moment? What is my signature style? If you liked this and would LOVE to share some insight into that brain of yours PLEASE go ahead and join in the hop! Answer these questions and let me know that you have done so so that I can stop by your blog!! tata! Have a super fab day!!! Hey!! Sharing my cards for this week’s CASE Study challenge. The white inking! How cool is that?! LOVE it! I am here today with a new card. The challenge over at Sentimental Sundays is to “use your favorite hair color combination”. I love colouring hair green but I didn’t have the perfect green with me so I chose the next best colour – turquoise! Last year I got my hair dip dyed in electric blue! It looked awesome while it lasted, which sadly was just till I took the first shower! I think I will have to buy hair dyes (the bright, bold colours) from US too! HAH! The East Wind has such beautiful images and they are SO MUCH fun to color too! This is Lucy Loo closeup and I have coloured her with Faber Castell classic color pencils. I don’t know if you can tell or not but I fussy cut the hair out and added it on two different levels. The top portion is raised a bit more than the one draped on her shoulder. The pink card base has been heat embossed to add a bit of interest otherwise it was looking very bland. I hope you like it! I had so much fun colouring it! I used the “Boy Hug” image by Lia Stampz and coloured it using Classic Faber Castell color pencils. The watercoloured the background and made wee clouds! The sentiment is handwritten.